This World Rhino Day, we celebrate Sera - the first community conservancy in east Africa (likely the whole of Africa) to establish a black rhino breeding sanctuary, and an instrumental chapter in the rapidly changing narrative of endangered species conservation in Kenya. 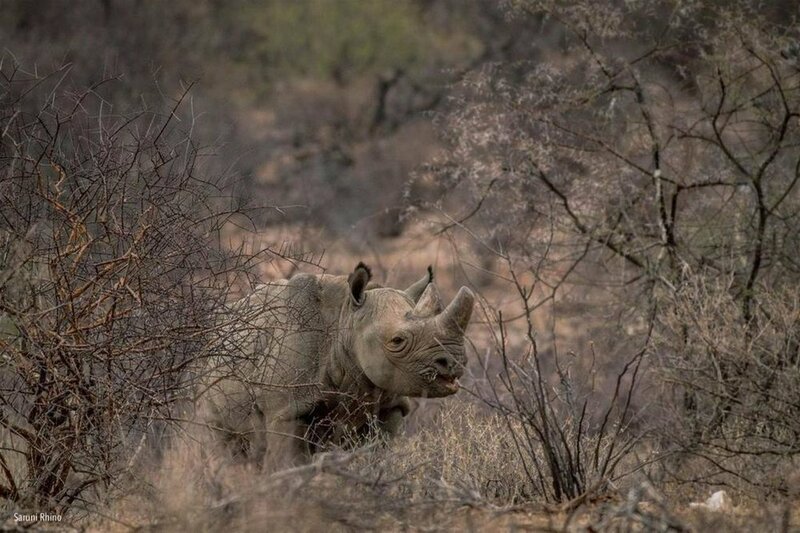 In 2015, a collaboration between the Kenya Wildlife Service, Lewa Wildlife Conservancy, the Sera community and NRT saw the critically endangered black rhino reintroduced to Samburu ranges 25 years since the last individual was poached in the area. The release of black rhino from Lewa Wildlife Conservancy and Nakuru National Park into the 107 square kilometre Sera Sanctuary was the culmination of years of planning, fundraising, and collaborations. Not only did the move help to reduce capacity pressures in those areas (a growing problem for rhino sanctuaries in Kenya) but it also represented a shift in Kenya's endangered species conservation model - to one were local communities are at the forefront for the first time. Since it was established, there have been three births in the sanctuary. One of these calves was Loijipu who was abandoned shortly after he was born in February 2017. He was rescued and hand-reared at the Reteti Elephant Sanctuary in Namunyak Community Conservancy, where he grew up strong and healthy. Loijipu returned to Sera in 2018 — a story which epitomises the collaborative success of community conservancies in protecting and rehabilitating endangered species. 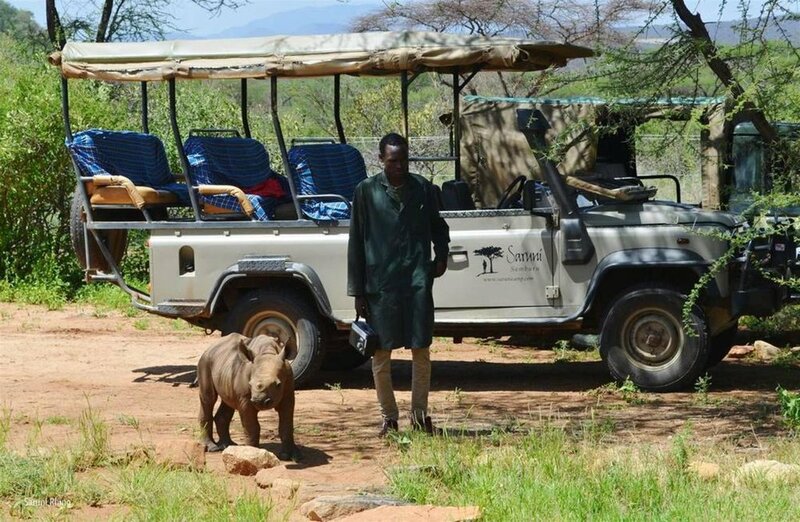 In 2017, Sera Conservancy partnered with tourism operator Saruni to establish ‘Saruni Rhino’ - which has seen significant income generated for local people through tourism and jobs. Last year, Sera recorded just over Ksh. 3 million in conservancy revenue, as visitors flocked to take part in the first rhino tracking experience in East Africa. Commercial revenue from tourism is split 60:40, with 40% going toward conservancy operating costs and 60% constituting the conservancy’s Community Fund – spent according to community priorities agreed at the Annual General Meeting. In this way, benefits from the rhino sanctuary are being felt both directly and indirectly in hundreds of households across Sera.